Surprise. It’s official! 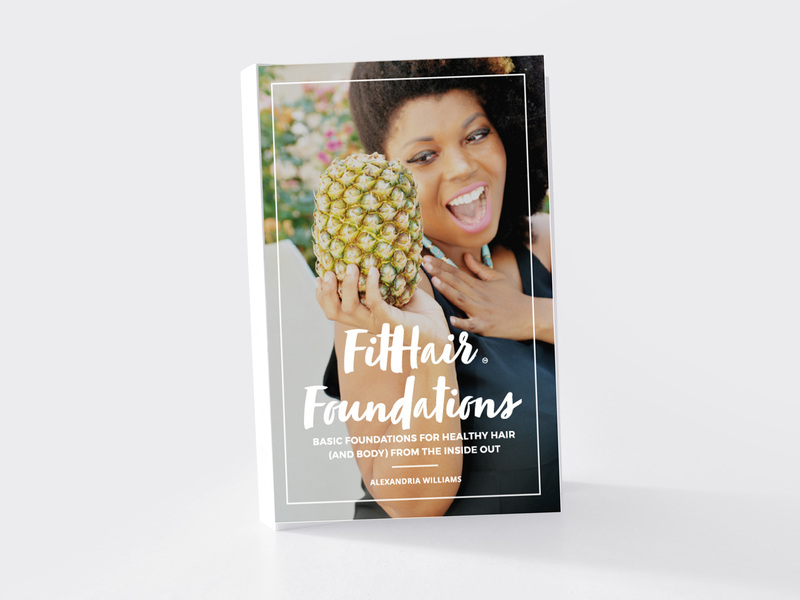 I have released my very first book – FitHair Foundation. I am asked a lot of tips on growing healthy hair such as daily vitamins, juice recipes and the impact of stress. I decided to finally package everything within a book to serve as a great foundation for your healthy hair journey. You can find out more about the book on this page or see how you can grab a free copy below. Here are three ways you can get your hands on the book and much more. If you buy the physical book, make sure you check back for the awesome deal on the kindle version as an extra bonus! You can even share it with a friend. Don’t know if this book is right for you? I am giving you a free chapter on the house. Yep. Free-99! Living in Dallas? Come hang out with me this week as I celebrate the new book and will be on hand to chat all things healthy hair. Thank you all for your support and I would love to hear back from you. I am so grateful for you joining in this journey. In the meantime, don’t forget I have this awesome e-book just for you, which offers over 20 foods that aid in healthy hair from the inside out.